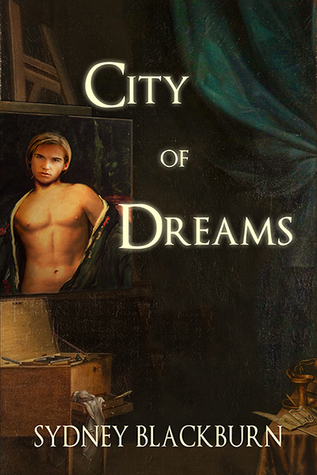 Marcus Allegro travels to the City of Dreams to study art under Sebastian Moreaux; a master painter and well known to bed any willing student he comes across, shunning any sort of commitment. When he sets his sights on Marcus, Sebastian is baffled when the young man absolutely refuses to add his name to Sebastian's long list of forgotten conquests. This makes Sebastian want him even more but Marcus is looking for true love, which Sebastian takes great pains to avoid.